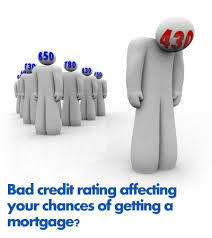 You can still get a Right to Buy Mortgage if you have adverse credit but as with all things you will get a worse deal if your situation (or credit) is worse, You are likely to find that interest rates are higher and terms are less as well as having less lenders willing to lend to you. This is why it would be advisable to use a broker to source you the best deal for your situation. If you have up to 6 Defaults or CCJs you can still be considered. If you have up to 3 late or missed rental payments you can still be considered – but only 1 can be in the last 3 months. You will only be considered for a mortgage with interest on. You will not have any further fees other than the £195 redemption fee for administration. Several income sources are accepted – employed, self-employed, DWP, Benefits or Pensions.